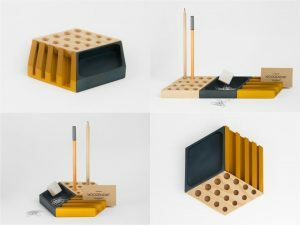 Here is a list of some awesomely unique desk organizers that score pretty high on design and utility while being soft on your pocket. Add this wow factor to your kids birthday party decoration. A 40” tall baby Groot balloon for the fans of Guardians of the Galaxy. This giant baby Groot balloon will make sure to keep kids busy for a while. Made of foil mylar material. Both helium and air can be used to fill a baby Groot balloon.